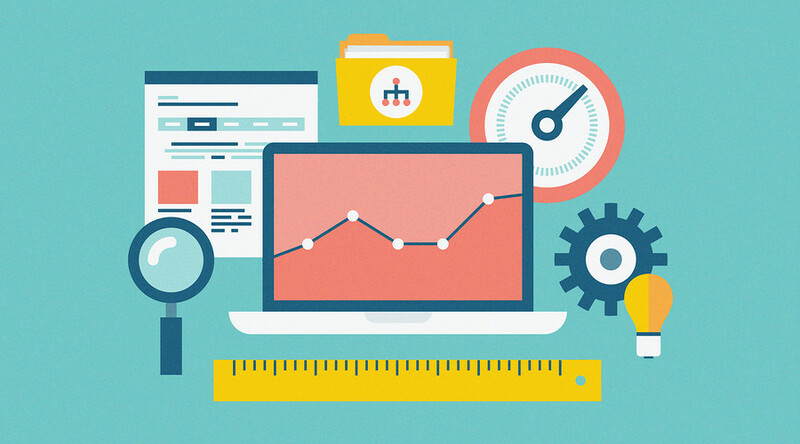 There are many tools that SEO experts can use to build a friendly website. It ‘s nice to know how to benefit from what you can find in the way of software and SEO methods. They save time and money for most people that use them right. A big part of anyone’s SEO toolkit should be a program that checks for spelling and grammar issues. You’re going to have to know that what you post online is grammatically correct and unless you have a particular keyword you need to have words spelled properly since Google corrects misspellings a lot of the time for people anyway. You can misspell keywords at times if they are company names but usually it won’t matter if you are working with words that are common because it will get reverted to what it should be automatically most of the time. 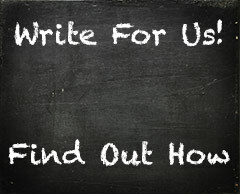 An excellent writing service can save you a lot of time and money. You have to find a place to get articles for your website from that is cheap and can get you what you need as soon as possible. When you are trying to get something written, you need to let the writer know what the keyword is that you want or what kind of instructions they should follow. It’s also easy to get something generic, so you can have what you need quickly with the right service. Build a list of writers on services you like working with so you know that you can get someone you enjoy having write for you. Be wary of tools that help you to build your website that are free. They tend to make you put ads up for people that have nothing to do with your company when you use that kind of software or use free hosting of some sort. In other words, if you are trying to use SEO to advertise something that you need to sell, you probably will be better off building the site yourself from scratch or having someone do it that way for you. Try having a few people that you can send a link to or files to so they can check your website out before it goes live to everyone else. 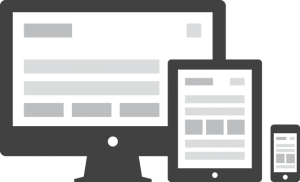 You need to know what your pages look like on a variety of setups and through different browsers. At the very least you need to download the most popular browsers that people use and try to find some that are a little outdated to test with sometimes too. They make emulators that can help if you can’t get a group of people to test for you. Hosting services that don’t have much downtime should be all you use for your website’s files. A lot of the time when a site goes down that people are trying to visit, they back out of that and then never go back to see it again. You should do your best to have a hosting service that you know won’t let you down because you trust them with your site and how people see it. If you notice that the hosting is causing your site to load slow or have other problems, it may be time to switch to something else. 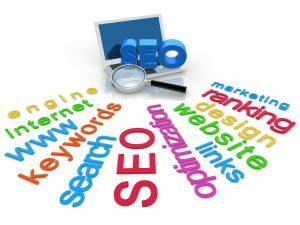 SEO is something you can help people with for money. You need to have your own website that showcases your skills by getting it ranked well in results. For instance, you can find a keyword combo you want to try to rank for like SEO and the name of your city. Then if you make it to the first page of results you can tell people about that if they are thinking of hiring you so they can see your handiwork themselves. It’s smart also to do work for clients and then to ask them if you can leave a link to your site on the pages you work on as a form of payment to build a portfolio. This list of tools that SEO professionals can use will help anyone to get what they need in place to drive traffic to a website. Now is when you should get started. That way, you become familiar with the ins and outs of SEO before it’s too difficult to due to lots of competition. Is It Worth It to Have a Tumblr Account?